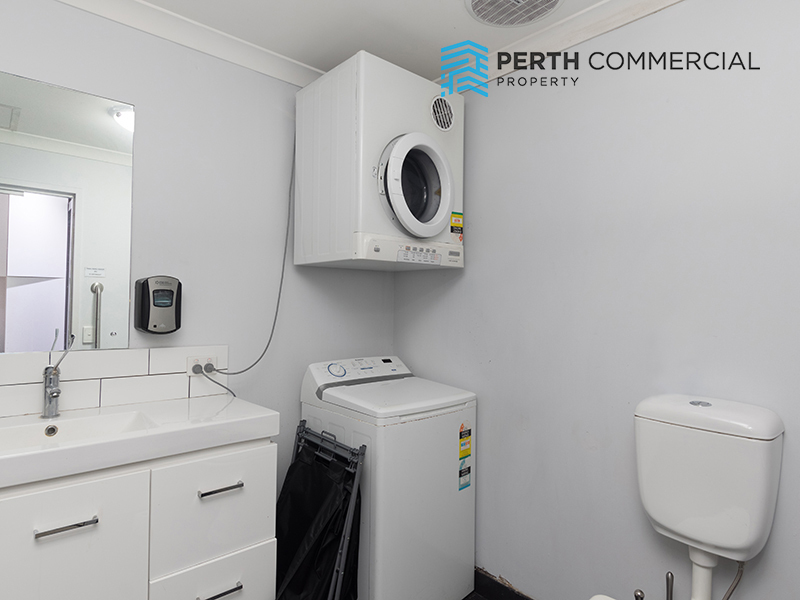 This is an absolute gem of an investment opportunity. 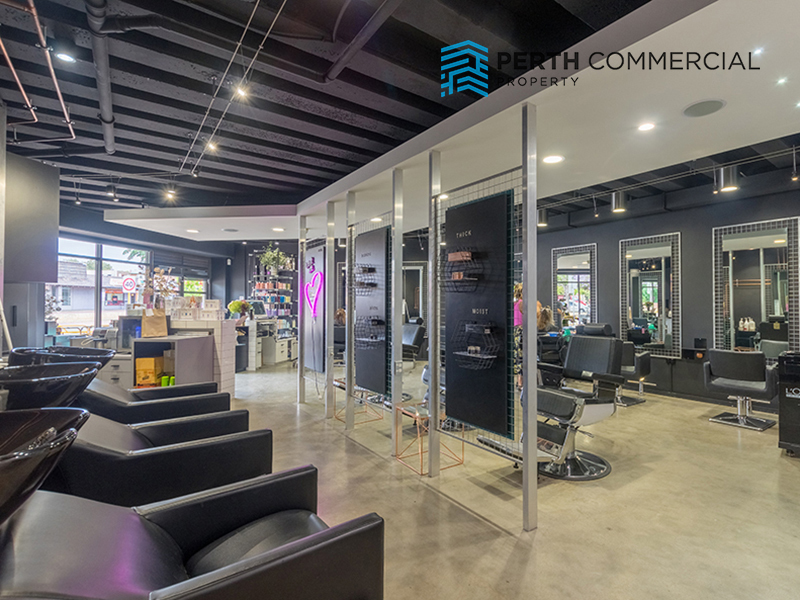 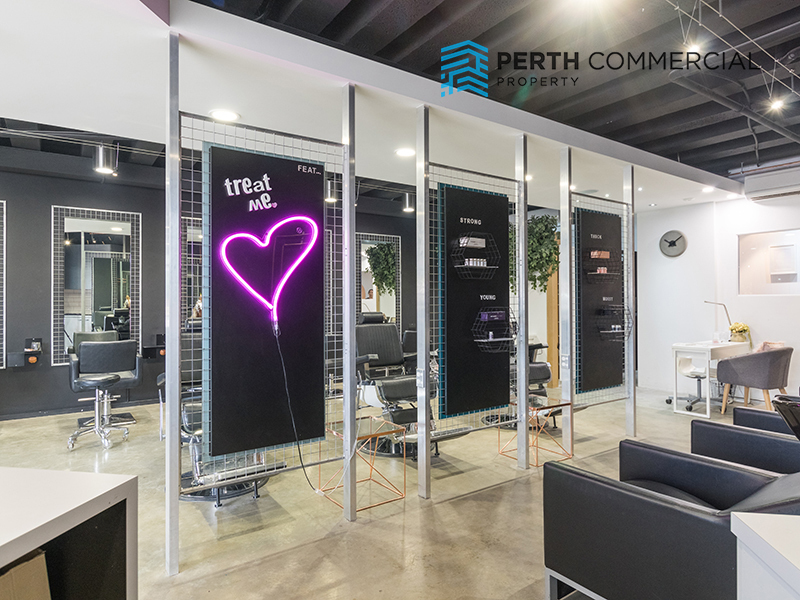 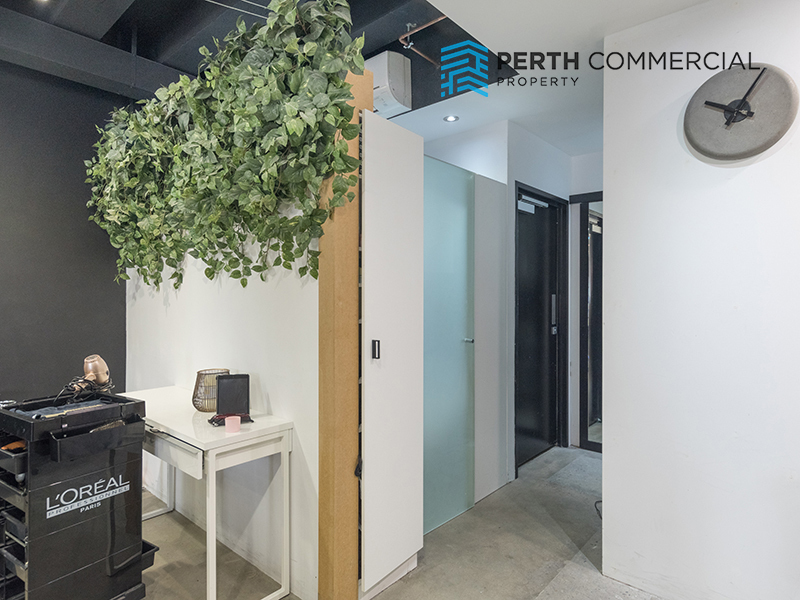 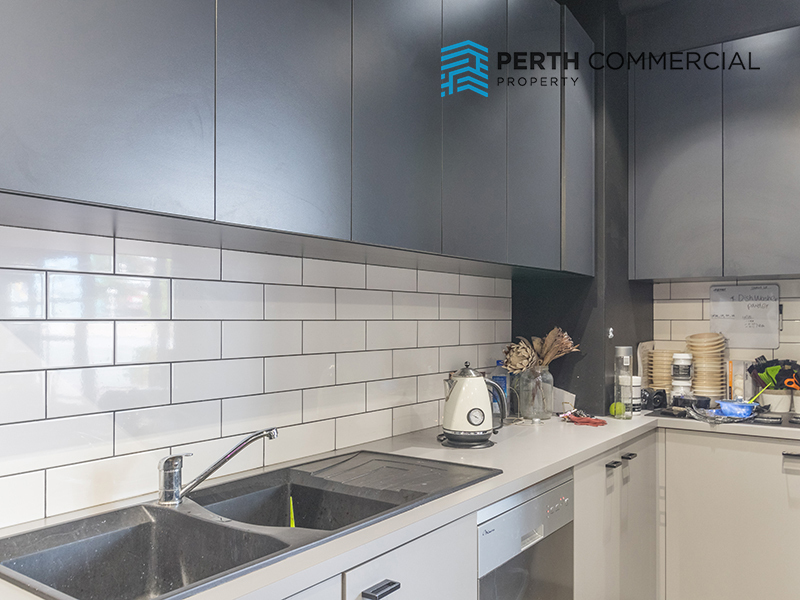 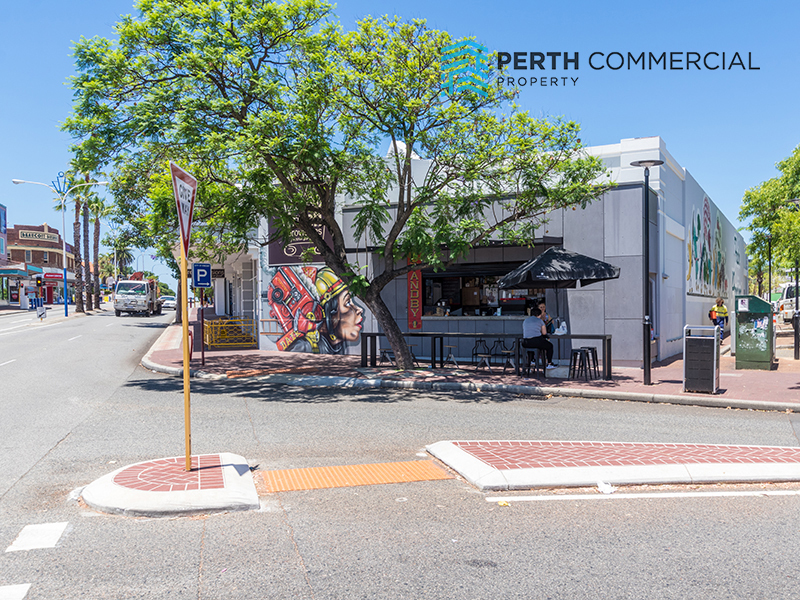 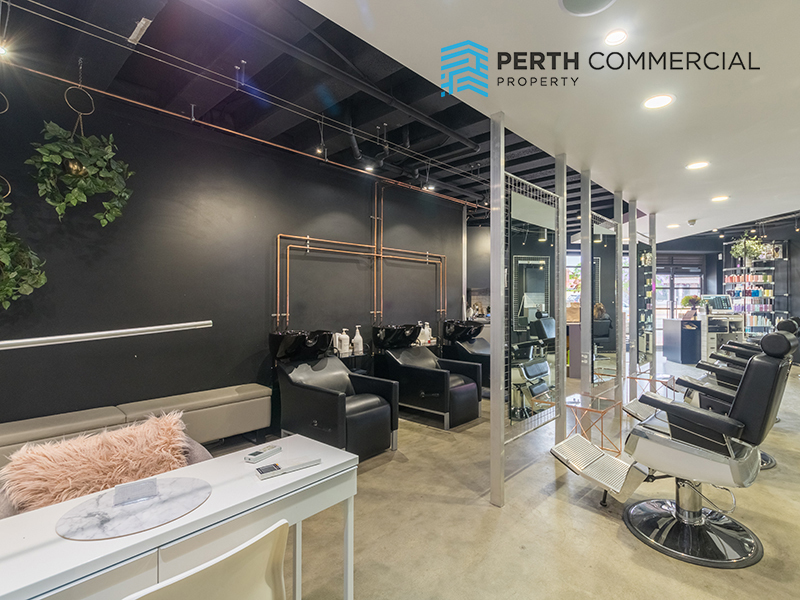 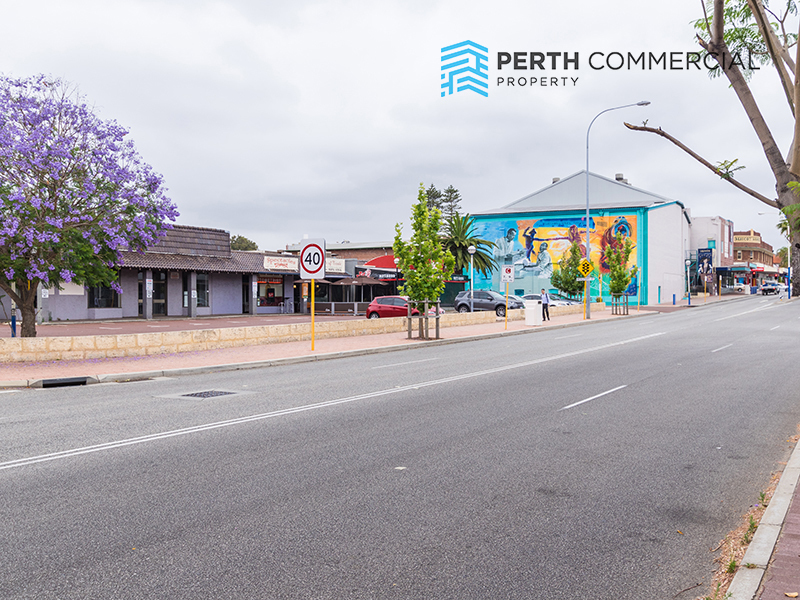 Located on Walcott Street – very close to the main Mount Lawley intersection off Beaufort Street this property is in the heart of the Mount Lawley retail hub. 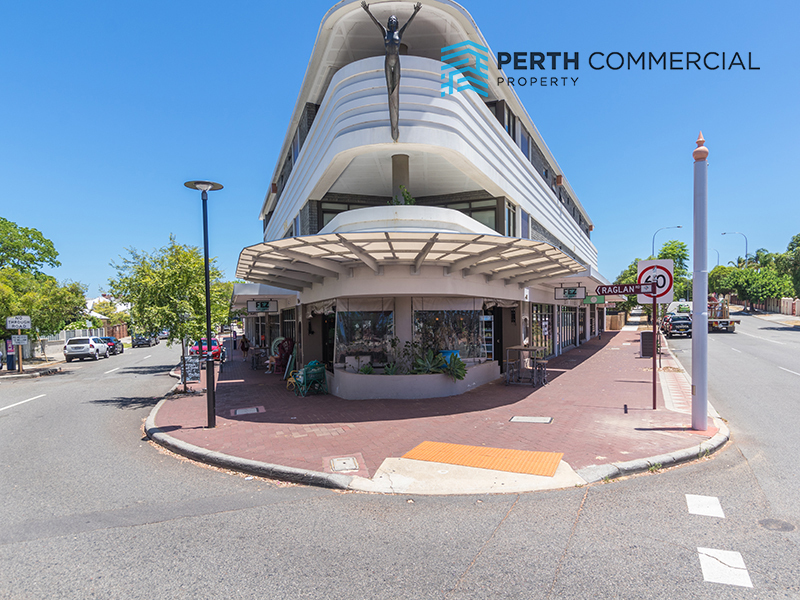 Ground floor, street facing unit in a popular modern development close to Fresh Provisions, Dome Cafe and the Astor Theatre. 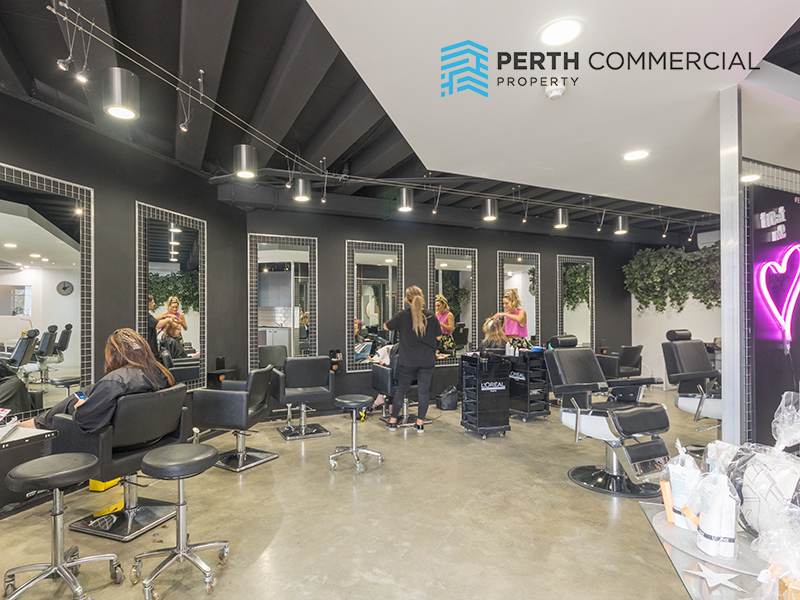 Sold as a going concern with a proven and reliable hair and beauty tenancy on a yield of approximately 5.7%. 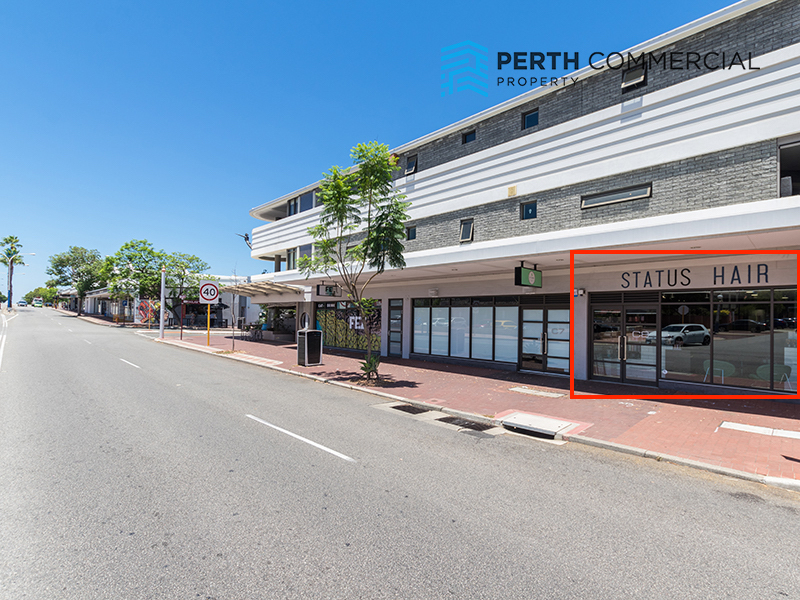 18 months plus options remaining on lease commencing 1 January 2019. 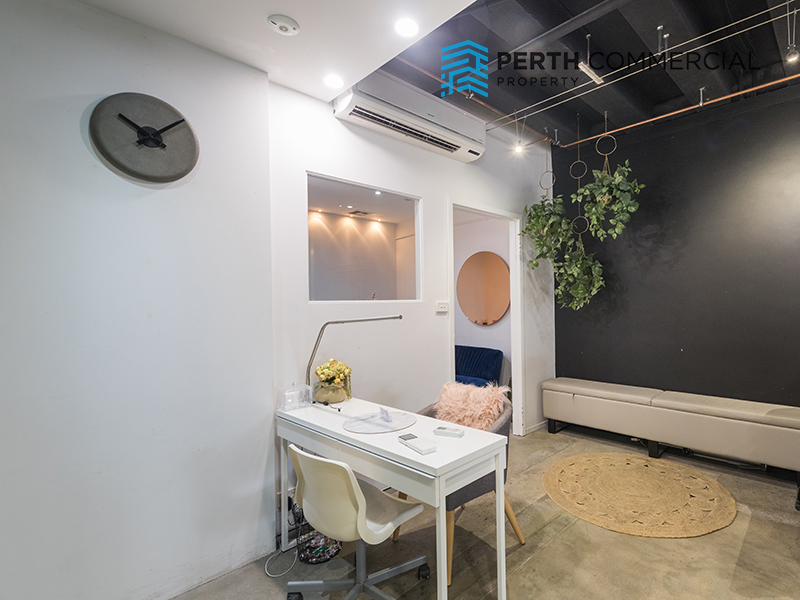 The tenancy has 1 off title exclusive use car bay. 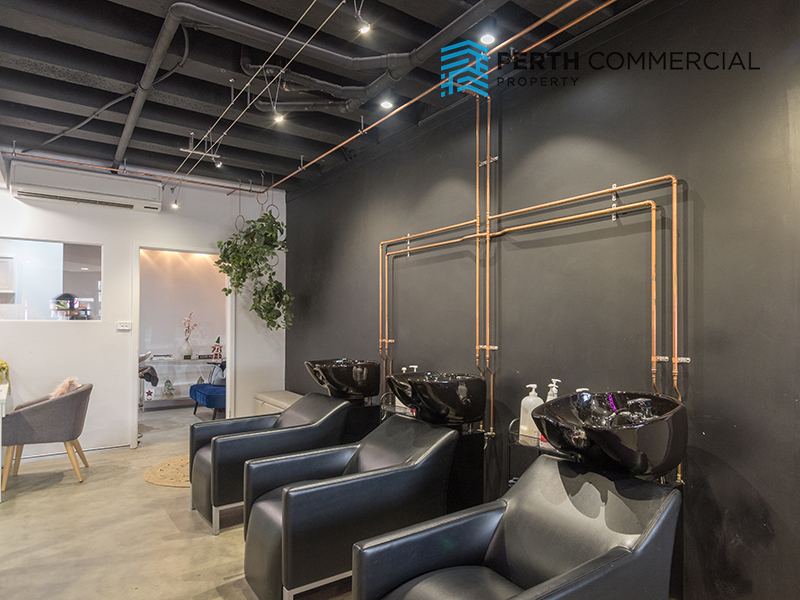 Sale Price $850,000 – no GST if sold as a going concern. 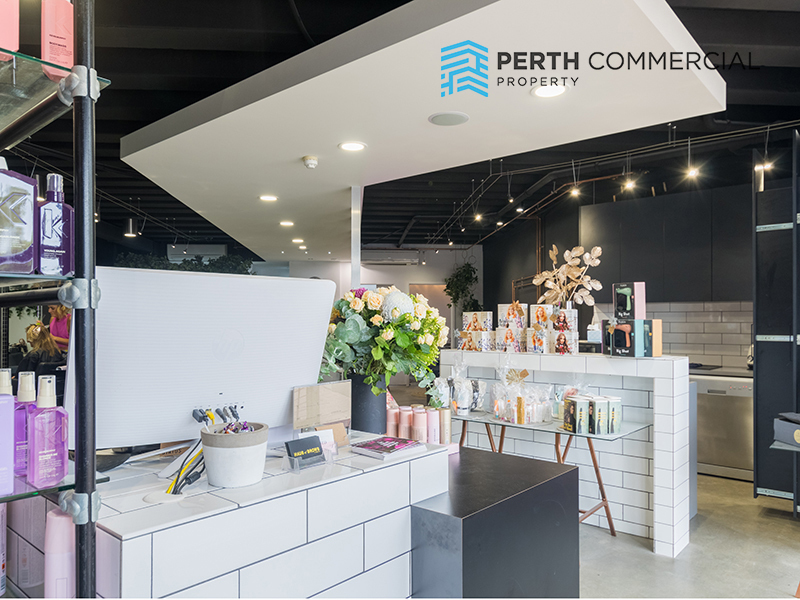 Perth Commercial Property welcome your enquiry.